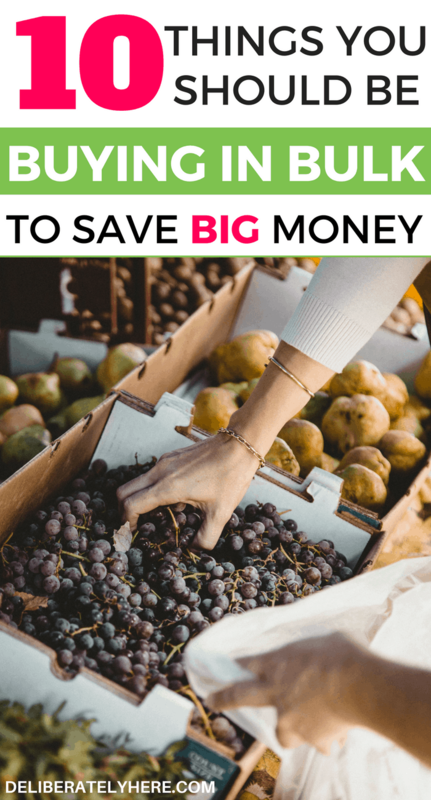 If you are feeling overwhelmed with the ever-rising price of groceries and are looking for ways to cut costs and save money, there are a few things you should buy in bulk to save money. 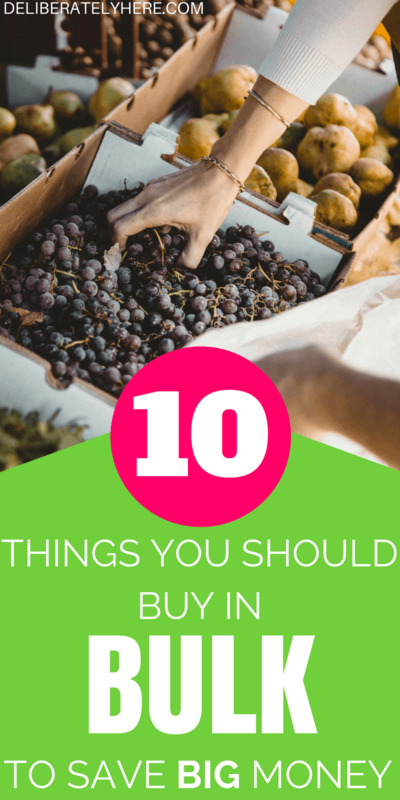 Buying certain items in bulk (we’ll talk about why you don’t want to buy EVERYTHING in bulk later in the post) has been something that I’ve always done, and until recently, it was something that I assumed everybody did. 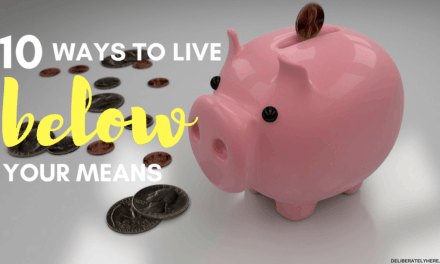 I just assumed that everybody knew about all the great savings you can get when you buy stuff in bulk, but as it turns out, there are many people who aren’t getting those savings simply because they don’t know how to go about getting them. 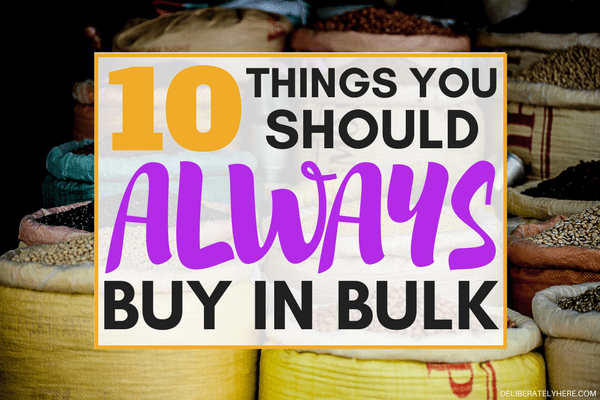 Buying in bulk, if not done properly, can be a slippery slope into big-time waste. 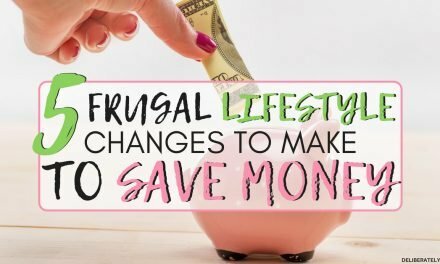 But if you take the time to learn what you should and shouldn’t buy in bulk, and how to decide whether or not something is a good deal before you go spending all your hard earned money on bulk products, it can be a great way to save money on everyday products. Popular stores like Costco are great places to buy bulk products. They sell everything from food to home and automobile parts. JUST BECAUSE IT’S BEING SOLD IN BULK DOESN’T MEAN IT’S A GOOD DEAL. 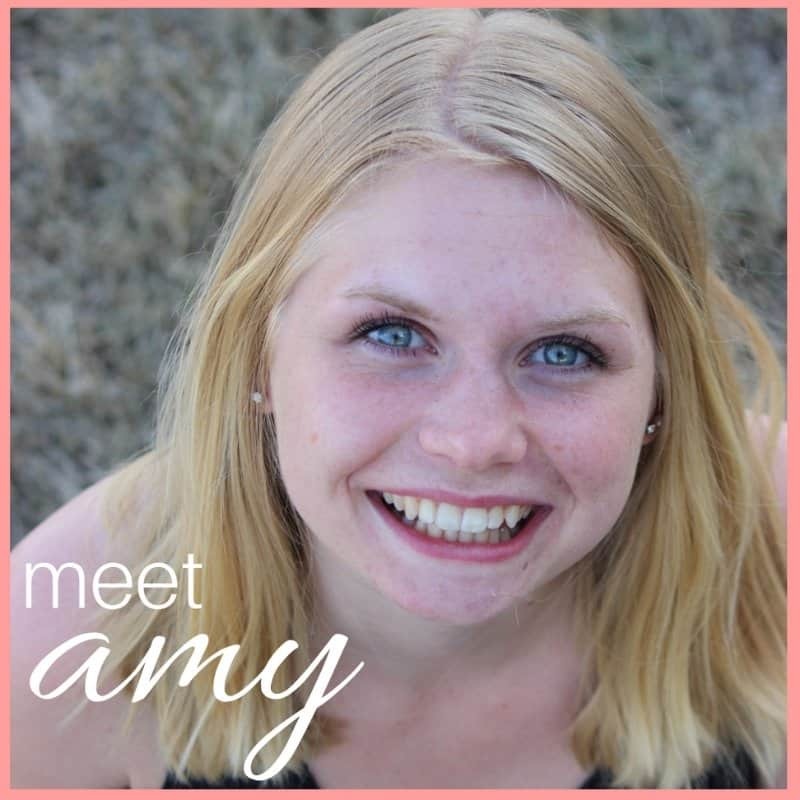 For the most part, you will be able to get a good deal on most products. But not all of them. Bulk stores sell their products in larger quantities, with the unit price (usually) being lower than if you were to buy the same thing at a regular store. But, bulk stores such as Costco don’t often offer sales on their products, since most of them are already significantly cheaper than at other stores. Some bulk stores even go as far as never offering sales. So if your local grocery store happens to have a great sale on a certain product, do check the price before you go buy it in bulk. If it’s a good enough sale, the unit price might happen to be cheaper than if you were to buy it in bulk. I always buy my honey in bulk because I bake almost everything with honey in place of sugar, and therefore go through a lot of it. It is said that you should buy honey that is local to you because it will strengthen your immune system and it can reduce pollen allergy symptoms. So I do always try to buy honey from local farmers in our area for us to have on our toast and in our tea and coffee. But since I try to use honey in place of sugar for most of my baking, we go through a lot, so that’s when I search for deals. I can get 3 kg of (unpasteurized) honey in bulk for the price of 1.5kg honey at a local grocery store. Have you ever noticed how expensive toilet paper is? 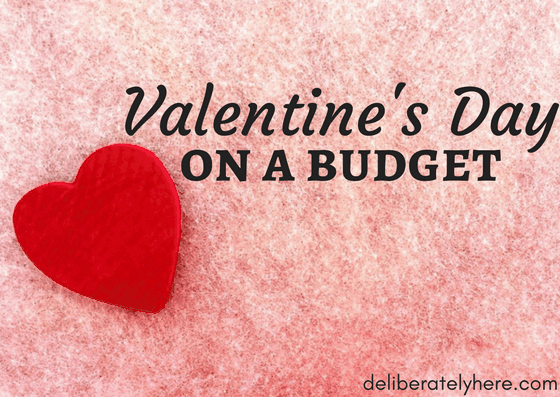 It’s one of those expenses that is easy to overlook because it’s kind of a necessity. Over a lifetime I’m willing to bet that we would be shocked if we saw how much we spend on just toilet paper. Many people are okay splurging on the TP, thinking that if they spend less money on it they will wind up with that terribly thin public-washroom type of TP. YOU CAN GET TP FOR LESS MONEY WITHOUT SACRIFICING THE QUALITY OF IT. Buying toilet paper in bulk will save you money, but also watch out for good sales on TP at your everyday stores. Our local Walmart will occasionally have great sales on TP that bring the unit price lower than buying it in bulk. Chocolate chips are something I always, always buy in bulk. We save $8 by simply buying our chocolate chips in bulk rather than buying the exact same amount at our regular grocery store, and they are the same brand. If you don’t buy your chocolate chips in bulk for fear that they might go old before you can use them all up (when we buy our in bulk they come in a 2.4kg bag), simply store them in your freezer. Storing your chocolate chips in the freezer will keep them fresh tasting for around 2 years, that should give you plenty of time to get them all used up. No more of those little 2-lb bags of flower that you buy at the grocery store. If you have the space to store flour, you should certainly be buying it in bulk. You don’t have to worry about your flour going bad before you have a chance to use it up, either. If stored properly, flour will last about a year at room temperature, about 2 years when stored in the refrigerator, and indefinitely when stored in the freezer. Like with the flour, we always buy the big, bulk bags of sugar to save money. Sugar will keep indefinitely in the pantry. Just recently I came across this amazing realization, and I’m never going back. I always bought my yeast at our local grocery store and didn’t think anything of it. Until I came across yeast in Costco. Hold on tight, because what I’m about to tell you might blow you away. The yeast I used to buy at our local grocery store was $3.95/100g. The yeast I now buy in bulk is $0.55/100g. BY SIMPLY BUYING MY YEAST IN BULK, WE ARE SAVING MORE THAN $3 PER 100 GRAMS. If you’re worried that your yeast will go bad before you can use it all up, simply store it in the freezer in an air-tight container. It will stay good for about 6 months in the freezer, and 4-6 months in the refrigerator. If you are someone who really doesn’t bake a lot with yeast you could always ask a family member or friend if they want to split the yeast with you. There will be more than enough to go around! 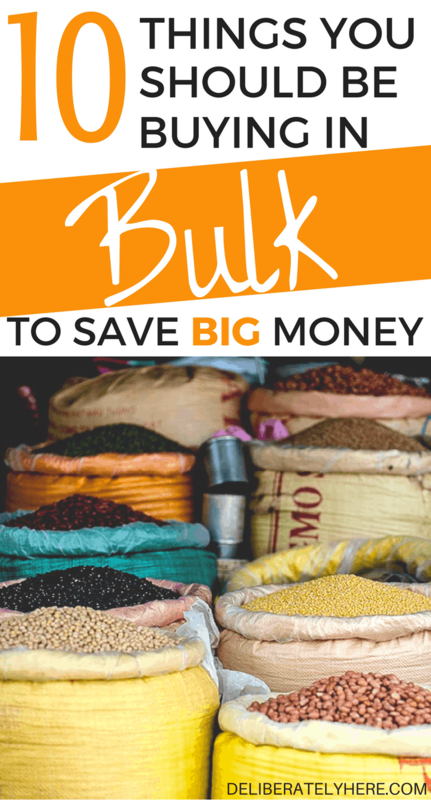 Buying meat in bulk is a big money saver. When you get home from the store simply divide the bulk meat up into the right portion sizes for your family and freeze it like that. Then when you need meat for dinner you can grab the perfect amount out of the freezer with no hassle. Another great way to save money on meat is to ditch the stores altogether and buy from local farmers. You can get chicken, pork, and beef from local farmers at fantastic prices. But be prepared to have a lot of meat. If you don’t think you would be able to eat (or store, for that matter) all that meat, ask another family member or a few friends if they want to go in on it with you. If you buy a quarter, a half, or even a full cow together with a few people you won’t have to worry about running out of meat anytime soon, and it will be significantly cheaper than buying it at the store. Buying your laundry soap, dishwasher/dishwashing soap in bulk will save you a great deal of money throughout the year. But it will take up a bit of space, so make sure you have the adequate space to store it. Then to follow a recipe like this one found here. Pasta and beans are two things that don’t go bad in a hurry, so buying them in bulk makes all kinds of sense. But make sure you check if there are any sales at your local stores before you go buy them at the big box stores. If there are sales happening, do the math and figure out which has the best unit price. If you find some for a crazy good deal, don’t be afraid to stock up. As long as it’s something that you know will get used up and won’t go to waste. Because if you buy something that you never eat simply because it’s a great deal, chances are you still aren’t going to eat it. Then it’s going to just go to waste somewhere in the back of your pantry. If you regularly take any kind of vitamins and/or pain medications, buying them in bulk might be the right choice for you. Be sure to check the expiration date to make sure the pills will stay good for plenty of time, since the big bottles could last you anywhere from several months to a few years. 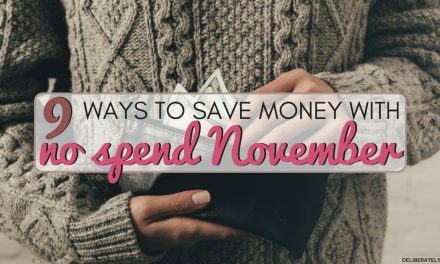 Now that you’ve gone through the list and know just a few of the things I save money on from buying in bulk, what are your thoughts? 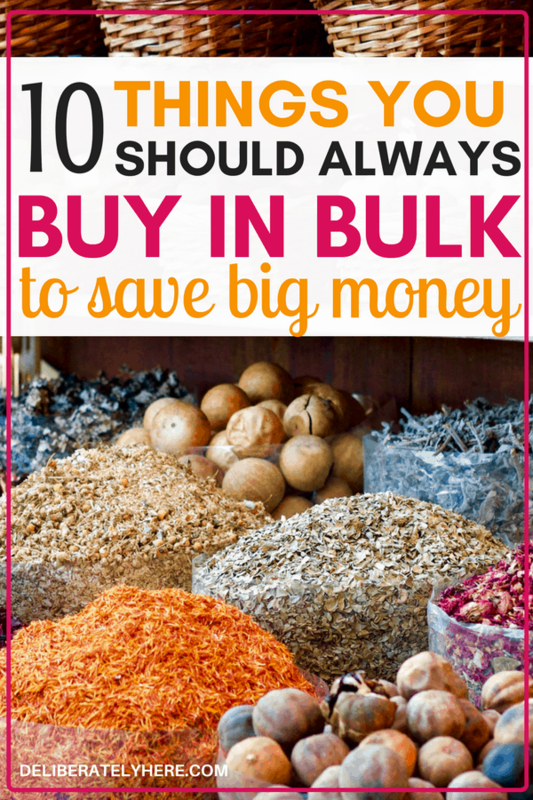 Do you buy in bulk, or do you prefer to stick with smaller quantities? 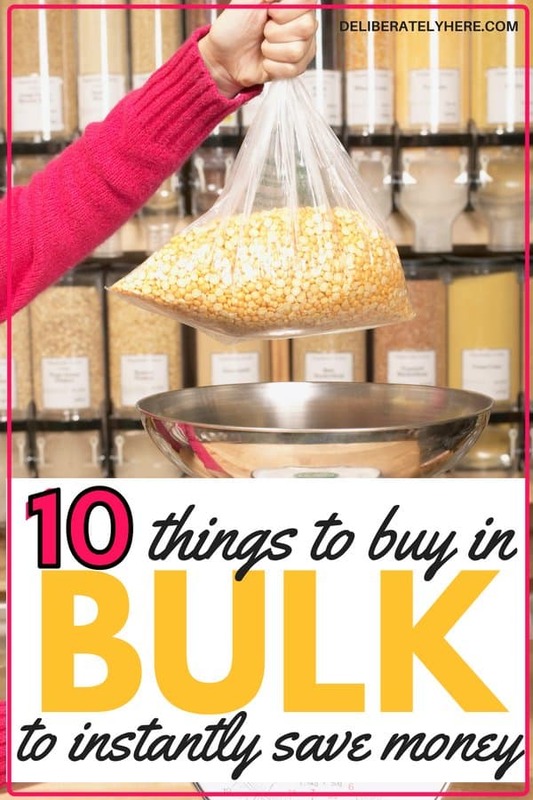 Are there some things you buy in bulk that aren’t on the list? Feel free to mention them in the comments below!